Tuscumbia was formed around 1816, when the Dixon family arrived in the area and traded land with Chief Tucumseh. From the first houses a village grew, and it became known as the community of Big Spring. Its name was changed in 1822, to Tuscumbia, after a local Chickasaw chief. 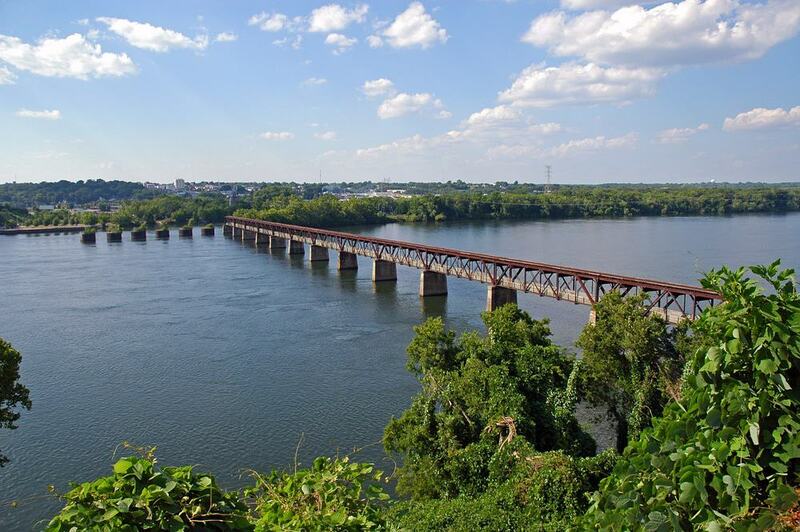 During the mid-1800s Tuscumbia became a major hub for railroad traffic which, unfortunately, made the city a major target for the Union army during the Civil War. The city today incorporates “The Shoals” which include the four cities of Tuscumbia, Muscle Shoals, Sheffield and Florence, and between them, they are home to world-famous recording studios, museums, ancient sites and Ivy Green, the birthplace of Helen Keller. 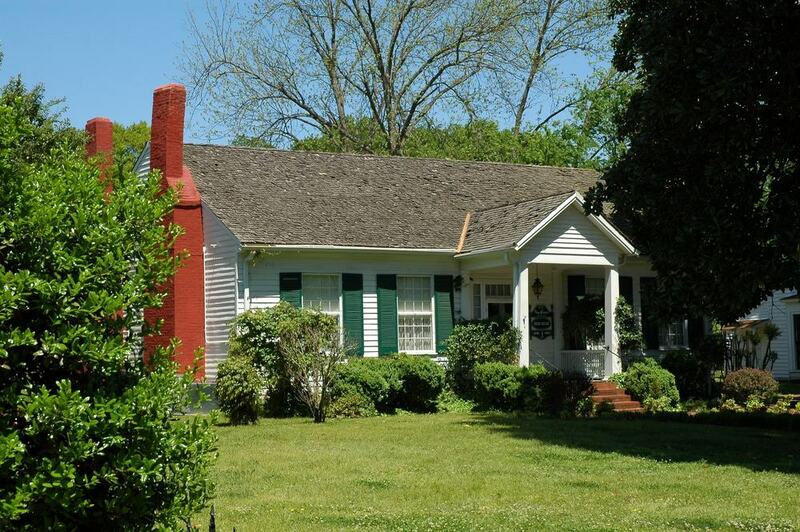 Ivy Green was the birthplace and childhood home of Helen Keller. Helen became ill at a young age and as a result, lost her hearing and sight. Rather than let this defeat her, she instead taught herself to read Braille in several languages, write books and became an inspiration for adults and children all over the world. 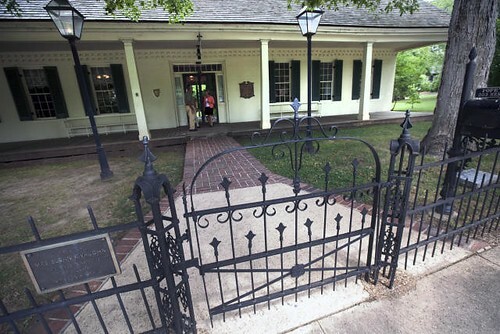 Visitors to Ivy Green in Tuscumbia can see the well-pump where she learned to communicate, see original furnishings, exhibits, walk by the herb gardens and gain a glimpse into this remarkable woman’s life. Between early June and mid-July each year, professional performances of William Gibson’s “The Miracle Worker” are held in the grounds. If you wish to see the play at Ivy Green, you will need to book in advance to avoid disappointment. 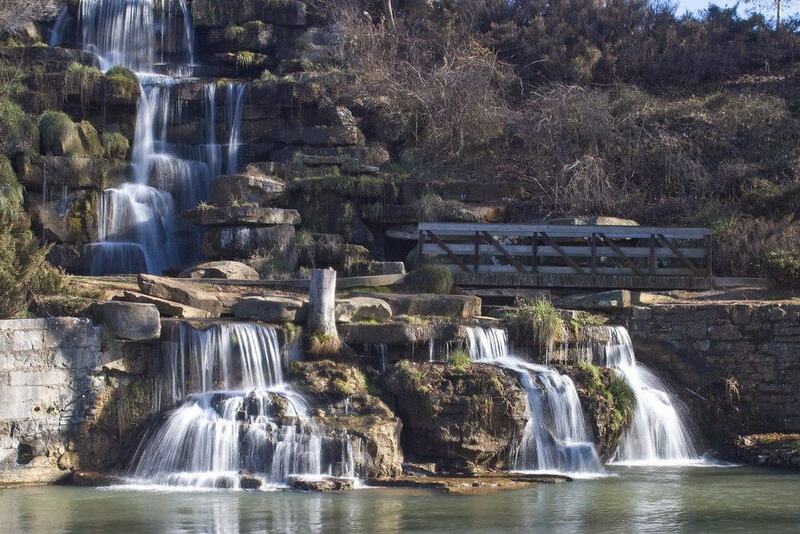 Picturesque Spring Park in Tuscumbia is the ideal place for recreational activities, picnics and photography. Its central point is a small lake with fountains which light up and dance to music, and a man-made waterfall which cascades down a rocky terrain flanked by trees. There is also plenty for children to do here with fun rides, a miniature train and a splash pad. So, if you fancy a day off from driving and wish to stay local, Spring Park is a great option which caters to all the family. 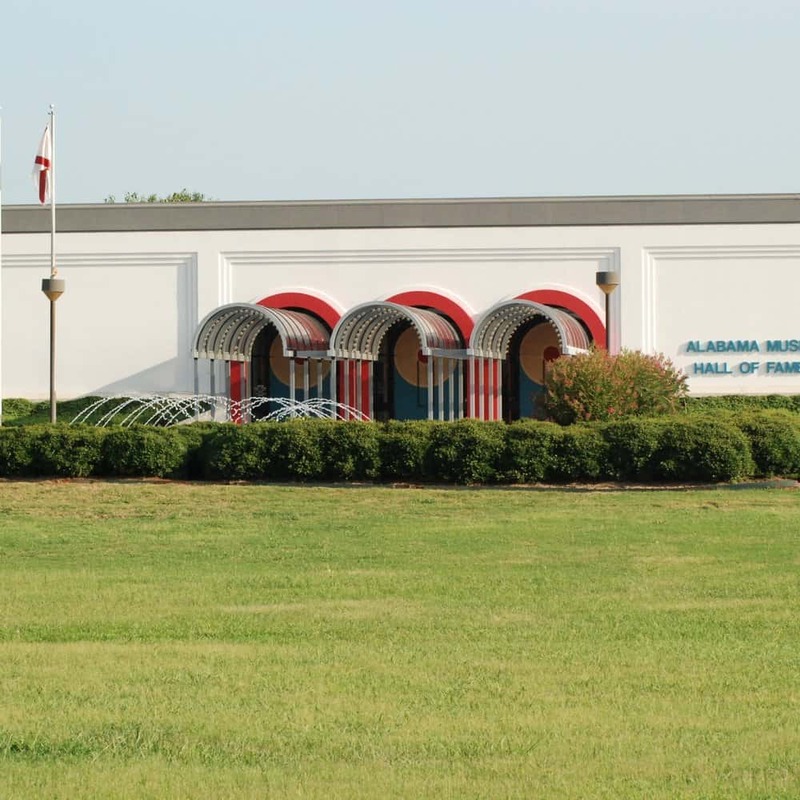 Alabama Music Hall of Fame doesn’t just honour the singers and musicians in the public eye, it also recognises those who play an integral role behind the scenes of the music industry. With exhibits and displays dedicated to studio owners, songwriters, producers and recording artists, it’s a fascinating place for all music lovers to visit. Don’t miss the “We Believe in Music Walkway” in front of the museum. Surrounding a pretty fountain, stones and bricks are etched with names of musicians, singers and fans, and you can add yours too if you donate to the Alabama Music Hall of Fame! 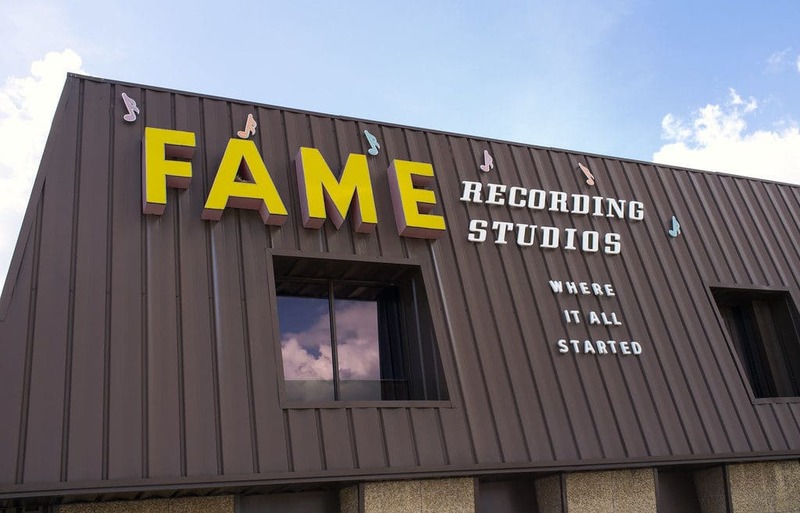 FAME Recording Studios is located in Muscle Shoals close to Tuscumbia. It has played host to some of the world’s greatest singers, songwriters and producers, and became known as the “Hit Recording Capital of the World”. With the Osmond’s, Aretha Franklin, The Rolling Stones and Otis Redding all recording ground-breaking music here, you will be in good company if you decide to book some session time! Alternatively, you can take a tour of the working recording studio, hear about the greats who spent time here and discover historic instruments and photographs. If you enjoy the music of the 1960s and 1970s, this is one place you shouldn’t miss. 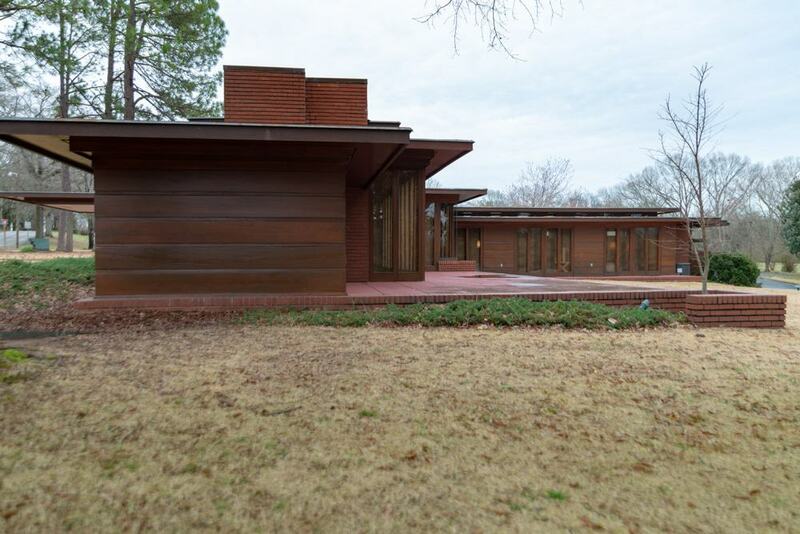 One of architect Frank Lloyd Wright’s most impressive Usonian houses is located across the river from Tuscumbia in Florence, Alabama. Lloyd Wright believed in designing buildings and homes which could blend harmoniously with the natural environment, and based on this philosophy, the first Usonian house was built in the 1930s. The Rosenbaum House focuses on bringing the outdoors indoors, utilising glass, brick, natural materials and a layout where rooms can flow freely from one to another. Visitors can tour the property, admiring original furnishings, materials and the forward-thinking craftsmanship and design which went into this unique building. 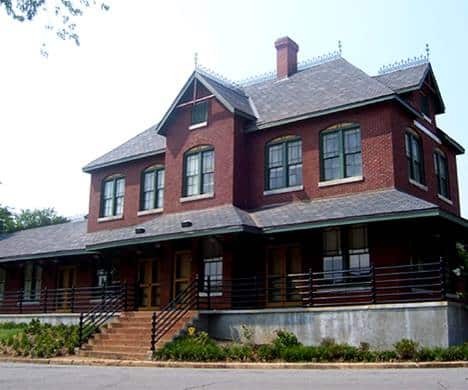 In the heart of the city, Tuscumbia Railroad Depot Museum attracts train enthusiasts from all over the country. Tuscumbia was known as the first Frontier Railroad Town in America and you can discover its history in this fascinating museum. The restored 1888 depot building showcases a photo gallery, railroad memorabilia, telegraph demonstrations and even has interactive train simulators! You can see old turntables, carriages, freight locomotives and discover how life on the railroad used to be in this region of Alabama. The original Old Railroad Bridge was built in the 1930s but was short-lived as it was washed away by a flood. The second version of the bridge was constructed to withstand such a disaster, it featured two decks and served as a livestock and wagon toll bridge along one section, and as a railroad along the other. However, during the Civil War, it was set on fire and destroyed by the army. The version you see today is another rebuild dating to the 1870s, and although the bridge no longer reaches the shores of Florence from Sheffield, you can still walk half-way along it to gain incredible views of the river and city skyline. Don’t forget to stop and read the markers along the way which tell the full fascinating story of this historic bridge. The idea of Rattlesnake Saloon was conceived after a mother snake and 12 young ones were found under rocks on family land. The Saloon was named after them and was constructed in a unique location beneath a rock face. Since it opened, the lively bar/restaurant has become a top local attraction, and TV shows and music videos have been filmed here. The menu consists of mouth-watering burgers, sandwiches, wings and more, meaning it’s a great place to stop off if you are heading back to Tuscumbia after a day of sightseeing. 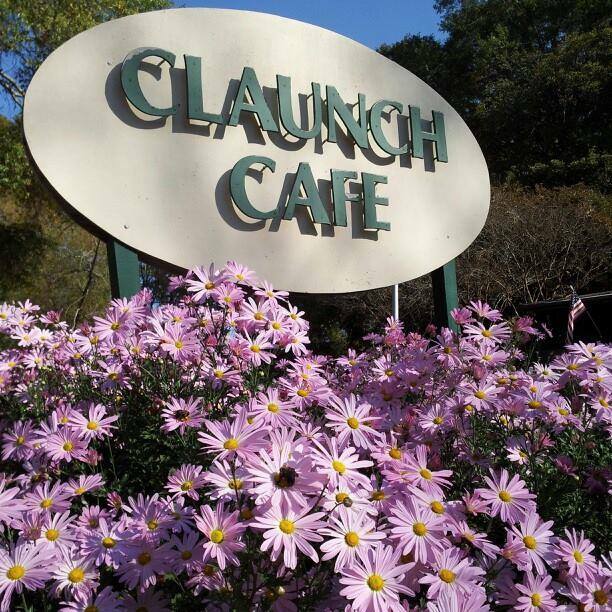 Claunch Café is located on the edge of Spring Park in Tuscumbia. The café is laid back and family-friendly, providing customers with coffees, teas, salads, main meals and desserts. You can sit in the café overlooking the lake or take away a delicious salad or piece of cake for a snack in the park. It’s a great place to stop for lunch if you are out and about shopping or strolling through Spring Park in Tuscumbia. Cane Creek Canyon Nature Preserve incorporates 700-acres and 15 miles of hiking trails and scenic walks. With abundant wildflowers, beautiful landscapes with streams and canyons, the trails feature rare plants, birds, fish and wildlife including foxes and beavers. Highlights inside the nature preserve include rock shelters which provided homes for early Native Americans, and stunning 60-foot high waterfalls offering unique photo opportunities. However, it’s Point Overlook that boasts some of the best views across the valley and mountains, so be sure to come here before you leave. During the Civil War, the city of Florence, Alabama changed hands between Union and Confederate armies no less than 40 times, yet Pope’s Tavern still stands to tell the tale. One reason for this is because the building served as a command centre for both armies, and it houses lots of historical artifacts dating to that time. If you take a tour of the tavern you can see old army uniforms, a vertically strung piano and a multitude of weapons used during that era. There are many stories to discover, so if you are interested in military history, place Pope’s Tavern firmly on your list of attractions to visit. W. C. Handy, also known as William Christopher Handy, was known to many as “Father of the Blues”. 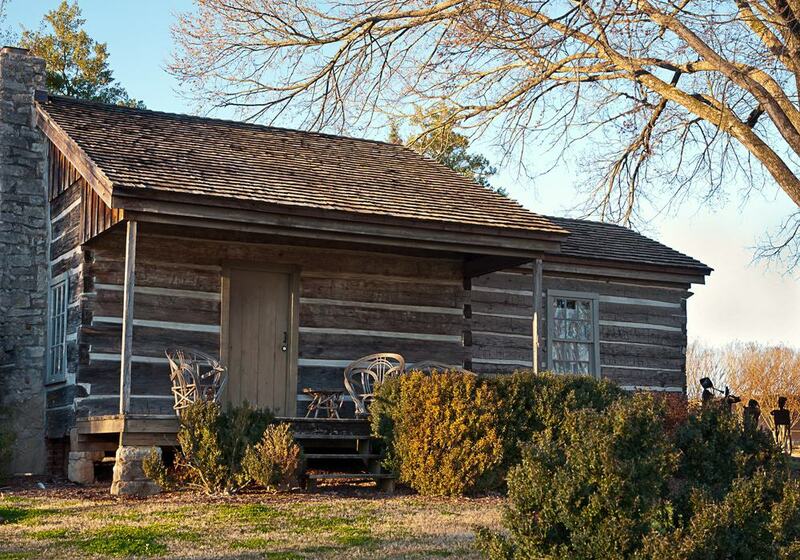 He was born in a simple cabin in Florence, Alabama in 1873, and today visitors can walk in his footsteps and visit his old birthplace. The house holds a selection of memorabilia, personal papers, sheet music and artefacts relating to his life. As you stand next to the piano where he created some of his most memorable blues tracks including Beale Street Blues, Memphis Blues and St.
Louis Blues, imagine the room springing to life with a tinkling of the ivories. If you’re a fan of the Blues, and the music of W.C. Handy, this is definitely the place to be. The land on which Deibert Park stands was once part of a huge Antebellum plantation in Florence, Alabama. It’s home to interpretive trails, a barn and playground, and the popular Children’s Museum of the Shoals sits at the entrance. 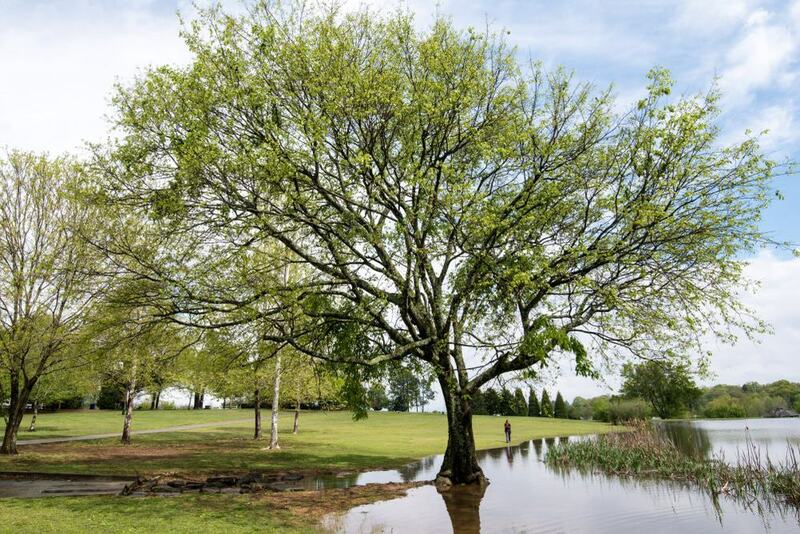 With small ponds surrounded by verdant trees, paved walking and cycling paths and scenic landscapes, it’s the perfect, peaceful place to spend an afternoon close to Tuscumbia. 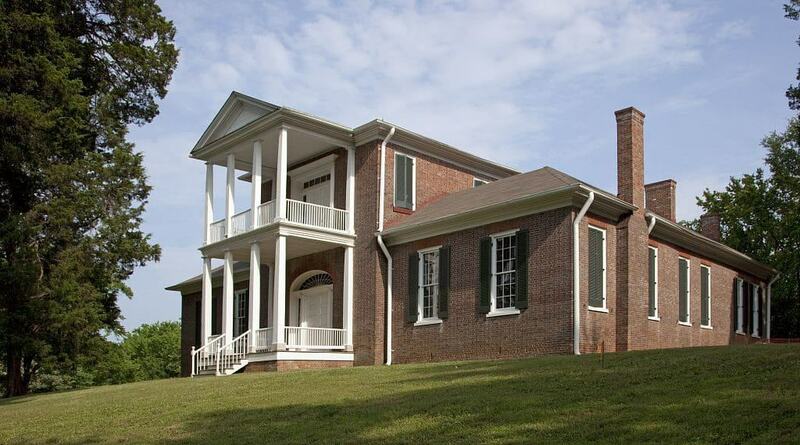 With impressive examples of Palladian-style architecture, Belle Mont Mansion sits on a hilltop just outside Tuscumbia. Belle Mont was built for a man named Alexander Williams Mitchell, a planter, physician and official of the area now known as Colbert County. He settled here in 1820 and built Belle Mont has his main cotton plantation. It continued as a plantation after he left, listing 114 enslaved African Americans working on the land until the owners perished after the Civil War. The house was donated to the Alabama Historical Commission in 1983, and it is now classed as an architecturally significant property in the Deep South. Belle Mont hosts living history events and re-enactments throughout the year and is open for guided tours. This former pharmacy on Main Street in Tuscumbia is home to Palace Ice Cream and Sandwich Shop. From the moment you step through the doors you are transported back to the 1950s, with frothy milkshakes served at the counter, banana splits, lavish sundaes and retro décor. Old bicycles hang from the ceiling and medicine signs and soft drinks advertisements line the walls. In addition to sweet treats and shakes, they also serve savoury light bites too with a range of sandwiches, burgers and hot dogs. It’s a great place to bring the kids, or a good place to relive your youth if you’ve been sightseeing or shopping in Tuscumbia.